1. Place a medium bowl and beaters into the freezer for 5 minutes. 2. Remove cold bowl and beaters from freezer. Immediately add cold cream and powdered sugar to bowl. 3. Beat on medium speed for 2-3 minutes. When cream begins to stiffen, remove beater and scrape sides of bowl. 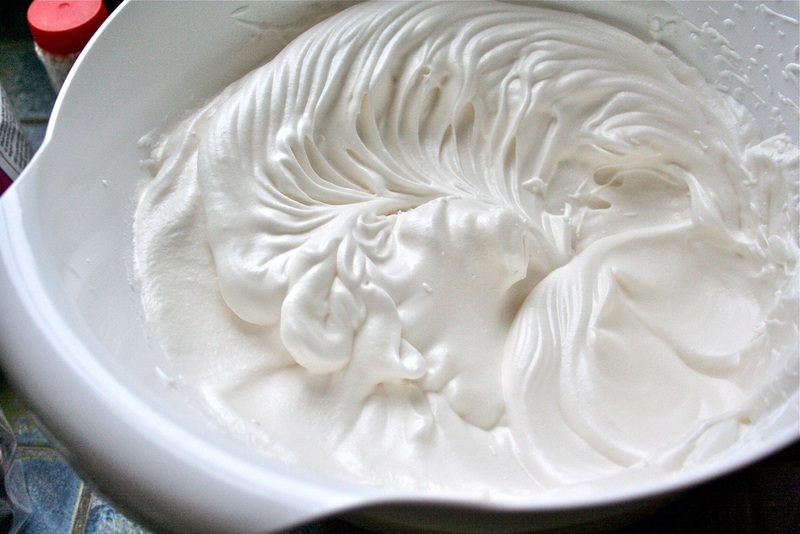 Gently fold looser cream into stiffer cream. Beat on medium another 1-2 minutes until stiff peaks form. We love whipped cream with fresh berries, on homemade Belgian waffles, or straight out of the container! Simple and decadent. Enjoy!